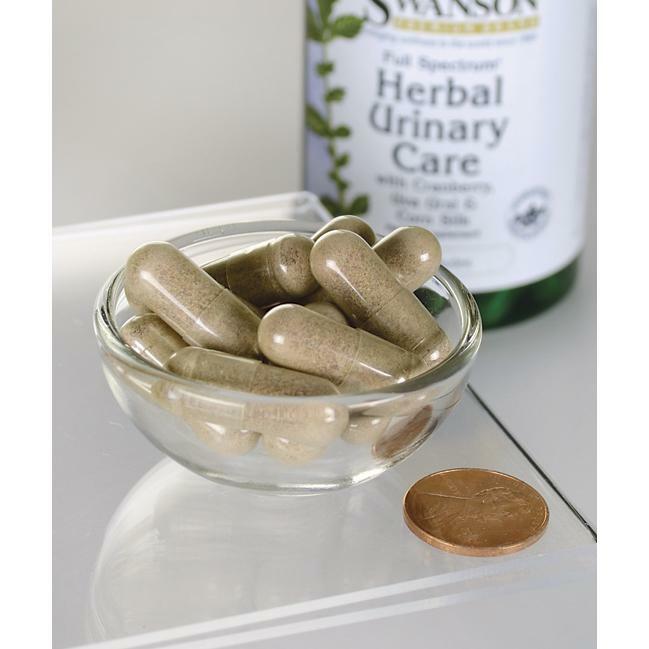 Supports kidney and urinary tract health. Cranberry, uva ursi and corn silk make the top of the list for traditional nourishment of urinary tract health and comfort. * While the cranberry component is likely recognizable, the others should be as well. Uva ursi, for example, was listed in the U.S. Pharmacopeia for years as a beneficial adjunct for support of kidney and urinary tract health. * Corn silk too has a long history as a dietary aid. Our Full Spectrum Herbal Urinary Care formula brings these traditions together in a pure, affordable supplement. Other ingredients: Gelatin, maltodextrin, brown rice flour, calcium palmitate, magnesium hydroxide, citric acid.